When the Wink feature is on, you can take a picture by winking your right eye. At the Home screen, tap the touchpad and then choose Take Picture from the menu shown. To view the picture in your timeline, swipe forward on the touchpad at the Home screen. Tap the touchpad again to share or delete the picture from your timeline. 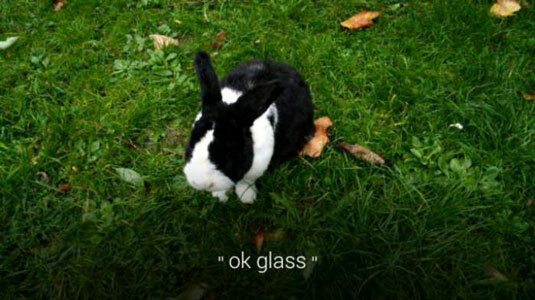 You can also find the picture in your Auto Backup album on Google+ after Glass has a chance to sync your pictures. Your Glass detects a wink, and the Wink feature makes good use of this eye-blinking capability so you can take a picture just by winking your right eye. You should always let people know that you’re going to take a picture of them by winking before you do so. Otherwise, those who think you’re winking at them may let you know that they don’t appreciate it. Tap the Wink Settings card. When you’re prompted to do so, look at the screen and wink twice so that Glass can calibrate the feature correctly. Now that you have the Wink feature enabled, you can use it whether the Glass screen is on or off. 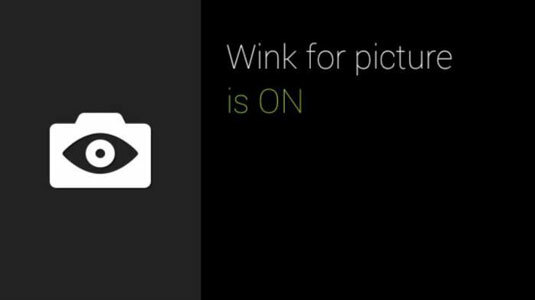 You can check whether Wink is on by looking at the Wink Settings card. If you don’t want to use the Wink feature, deactivate it by following Steps 1 and 2 above and then choosing Disable on the Wink screen. 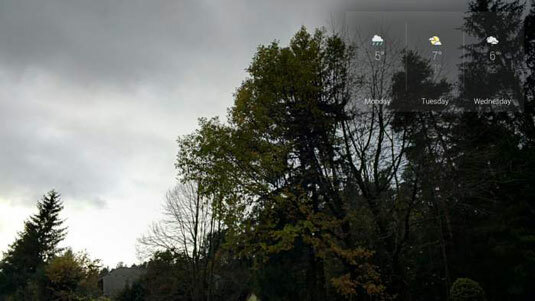 Make sure that the screen displays the feature (such as the weather forecast) you want to use. 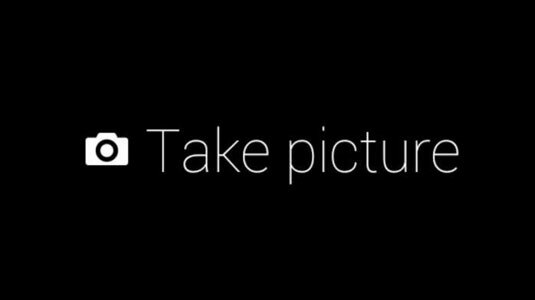 Take the picture by pressing the Camera button. Tap the touchpad and then choose Make Vignette from the menu. The vignette appears onscreen. If you want to see more menu options (such as one that lets you share the vignette with someone else), say “OK Glass” or tap the touchpad and then choose the desired option from the menu.